Looking for a cool East Bay Ice Cream Truck Catering Service? 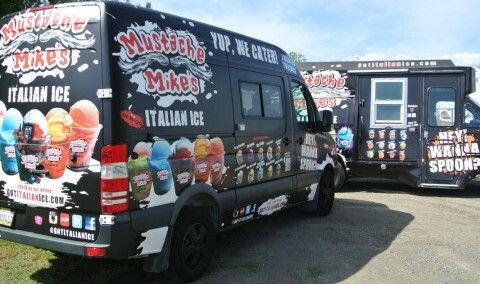 Try something unique and hire one of our cool Italian Ice Cream Trucks to cater for YOUR East Bay catering needs! Our sa’weet Italian Ice cream catering trucks have been a big hit catering for various special occasions & events: Corporate Catering, Weddings, Baby Showers, Birthdays, and what ever else you can think of. In addition to doing East Bay ice cream truck catering, we also service the South Bay, the Peninsula, Contra Costa Counties and essentially everywhere throughout the entire San Francisco Bay Area . Posted in General	| Tagged East Bay Ice Cream Truck	| Comments Off on Looking for a cool East Bay Ice Cream Truck Catering Service?